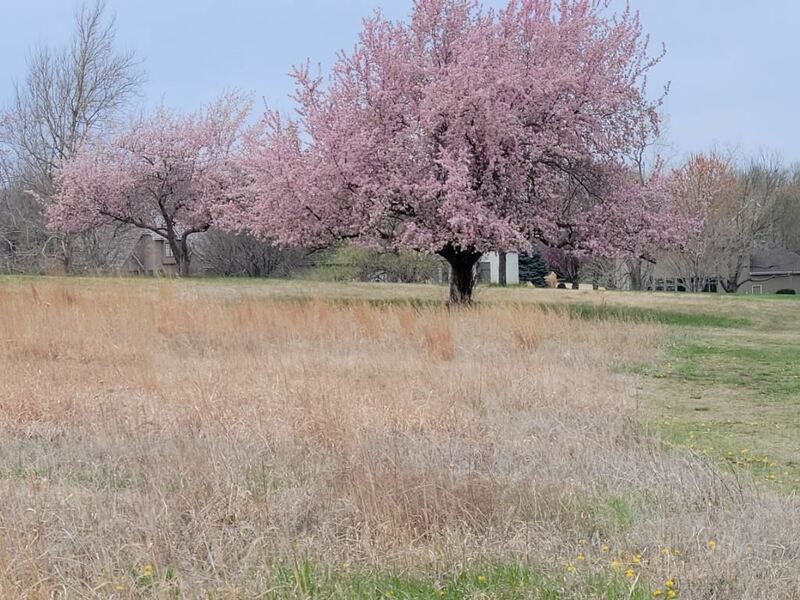 Wonderful lot located in a Cul-de-Sac in Grand Prairie Addition. Lot is backed up to the golf course with great open views. All Assessments pay out in 2029. The approximate monthly Principal & Interest payment for this property would be $487. This payment is based on a 30-year loan at a fixed rate of 4.12 % with a down payment of $5,700. Actual lender interest rates and loan programs may vary.